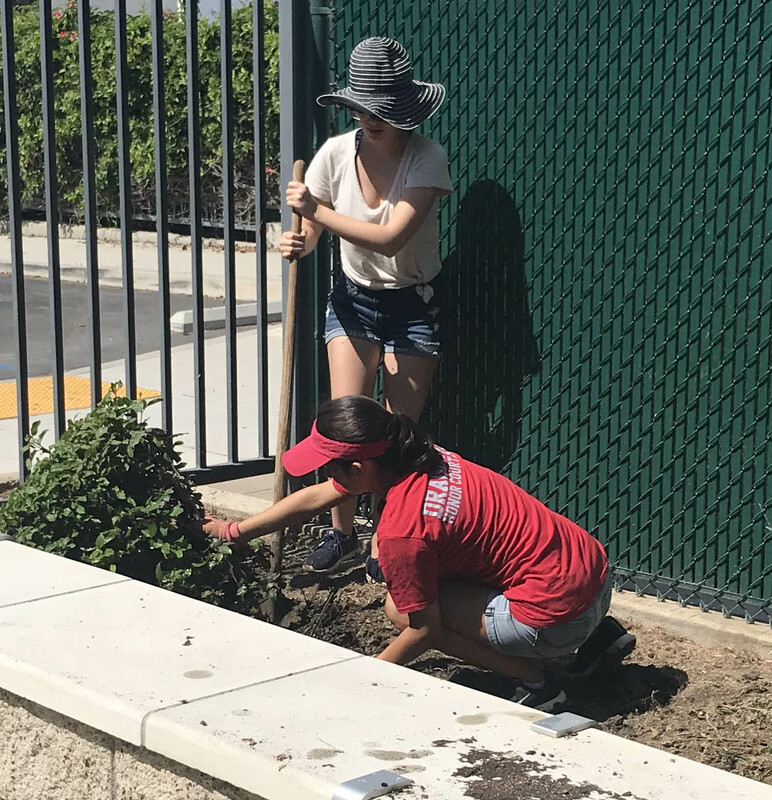 Members of the WE Club at Foothill Technology High School in Ventura volunteered their time over the summer to build and spruce up the existing vegetable garden at Opportunity School, the local continuation middle school on the Foothill campus. 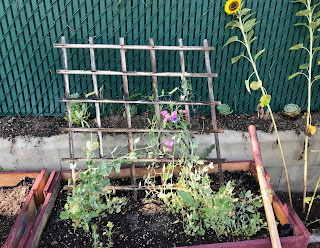 The teens added 5 cubic yards of Agromin's 50/50 soil blend and 10 bags of our vegetable garden mix. The middle schoolers are now responsible for maintaining the garden including weeding, watering and planting seedlings. 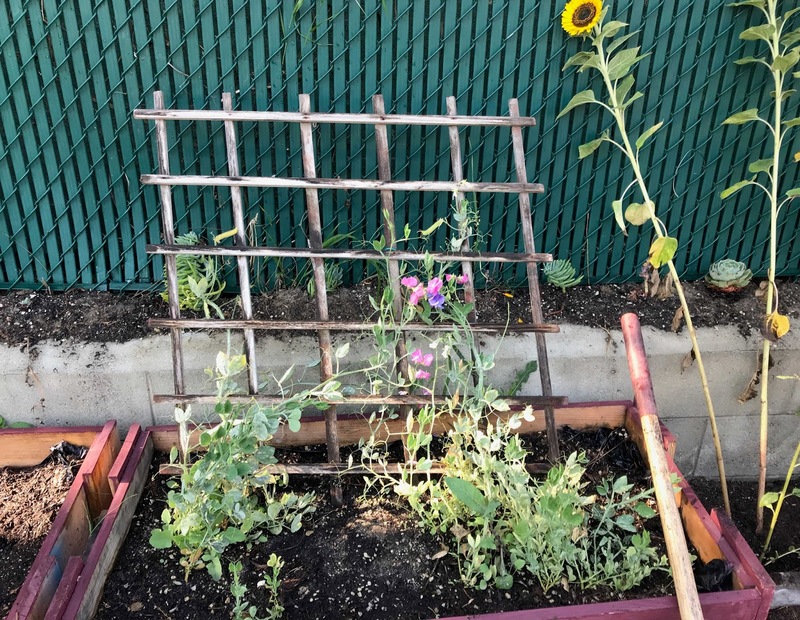 So far, they're growing radishes, tomatoes, pumpkins lettuce and kale—perfect vegetable choices for a fall garden. The vegetables will be used in the school cafeteria and distributed to nonprofits.